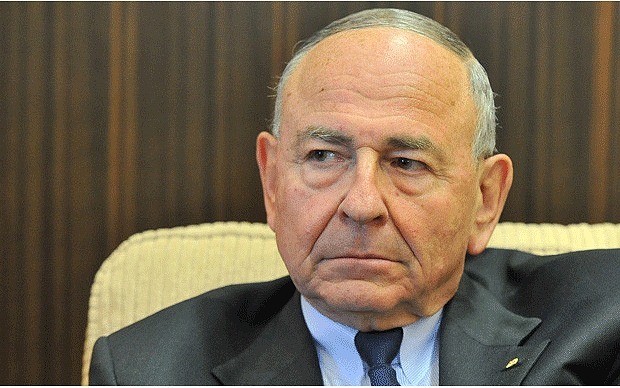 Maurice Newman, the chief business adviser to the prime minister, said the science showing links between human activity and the warming climate was wrong but was being used as a “hook” by the UN to expand its global control.“This is not about facts or logic. It’s about a new world order under the control of the UN. He was appointed chairman of the government’s business advisory council by Mr Abbott, who himself is something of a climate change skeptic and once famously described climate change as “absolute cr**” – a comment he later recanted. In contradiction to the false narratives of the US media the science on man made climate change is definitely not a done deal as 33,000 scientists around the world are raising questions as to the faulty data that has been presented while researchers are held hostage over grant money from government and private sources being withheld unless the Global Warming conclusion is reached.